The town of Ridgefield, located in Fairfield County, is in the southwestern portion of Connecticut and borders the state of New York to its west. Founded in 1708 by colonists from Norwalk and Milford, and then incorporated a year later, the town was mainly a farming community until wealthy New Yorkers discovered it and built summer cottages within its borders. A battle site during the Revolutionary War, a British cannonball can still be seen in a corner post of Keeler’s Tavern. 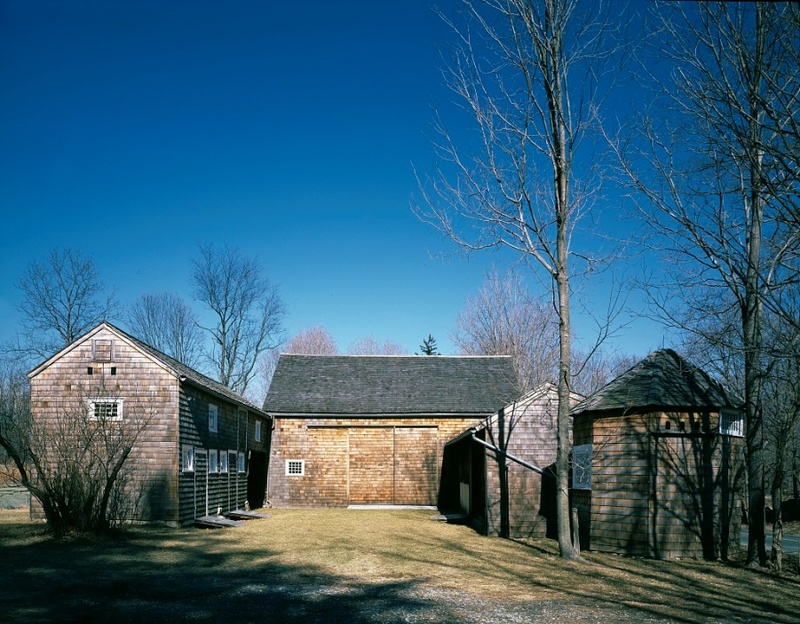 Today, Ridgefield is home to Weir Farm National Historic Site, which straddles the Ridgefield-Wilton border. It is the only National Park in Connecticut. “Battle of Ridgefield.” Keeler Tavern Museum, 2016. Link. “Bennett’s Pond State Park.” Department of Energy & Environmental Protection, 2016. Link. “Keeler Tavern Museum,” 2016. Link. “Ridgefield Historical Society,” 2016. Link. “Seth Low Pierrepont State Park Reserve.” Department of Energy & Environmental Protection, 2016. Link. “The Aldrich Contemporary Art Museum,” 2016. Link. “Broadside - Stage Coach Schedule: States Schedule for Stagecoach Line Between Ridgebury, Ridgefield, Wilton, and Norwalk, Conn., with Connections for Steamboat to New York City.” D. Hunt, 1845. Connecticut History Illustrated, Connecticut Historical Society. Link. “Digitized Historic Newspaper - Ridgefield Press.” Google News Archive, 2016. Link. “Map - Town of Ridgefield, Fairfield Co. Conn. (Petersen Collection).” ca 1850. University of Connecticut Libraries - Map and Geographic Information Center - MAGIC. Link. Ridgefield Archives Committee. Ridgefield. Portsmouth, NH: Arcadia, 2004. Ridgefield Archives Committee. Ridgefield. Charleston, SC: Arcadia, 1999. Sanders, Jack. Ridgefield, 1900-1950. Charleston, SC: Arcadia, 2003. Teller, Daniel. The History of Ridgefield, Conn: From Its First Settlement to the Present Time. Danbury, CT: T. Donovan, 1878. Link. Rockwell, George. 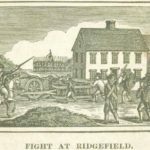 The History of Ridgefield, Connecticut. Ridgefield, CT: George Rockwell, 1927.